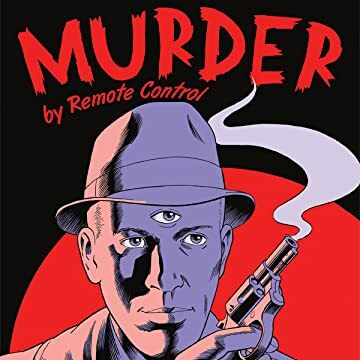 There's no lack of suspects when a notorious oil tycoon is murdered in the midst of his plans to establish an oil refinery in the pristine Maine wilderness. Was the killer the local defender against outsider encroachment, the privacy-minded New Yorker, the libidinous eccentric, the retired movie star — or someone else? 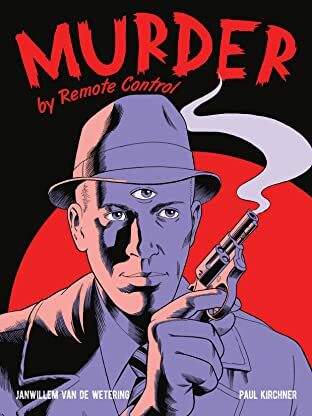 This trippy detective story, unfolding in a sequential art format and filled with hypnotic imagery, combines the talents of internationally renowned mystery writer Janwillem van de Wetering with those of Paul Kirchner, acclaimed Marvel Comics and Heavy Metal artist. Includes a new Afterword by Stephen R. Bissette. Suggested for mature readers.